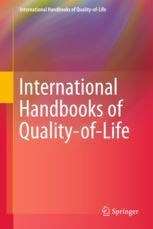 ISQOLS is involved in the publication of a wide range of scholarly journals and other academic publications pertaining to Quality-of-Life research. Click on any of these publications in the section below to learn more. Become an ISQOLS member for discounts on many of the listed publications.